Learn how to deliver experiences customers want—instead of marketing messages they want to ignore. Is your marketing suffering from an identity crisis? If you don’t have an identity solution that allows you to truly understand the person behind the ever-changing screen of choice, odds are it is. It’s time to take a people-based approach to marketing, and that starts with customer identity. 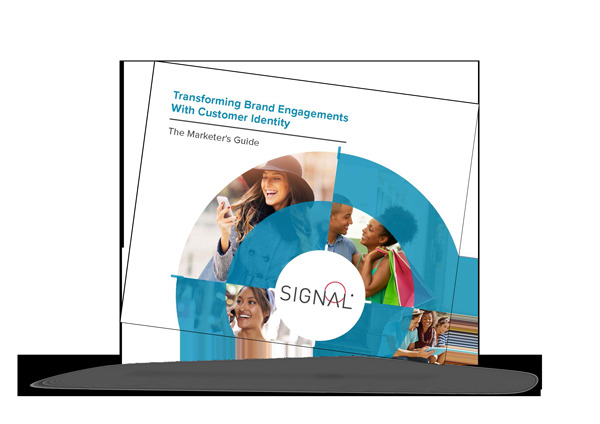 Download this guide to understand what customer identity means, how to resolve it and how it can be used beyond marketing to inspire more personal, relevant and meaningful interactions that improve the lives of customers, as well a brand’s bottom line. Providing more personalised and immediate brand experiences to your customers requires connecting with real people rather than pixels. Marketers have long relied on email and direct mail for one-on-one engagement with customers, but now advertisers can use the very same data-driven approach to quickly and accurately target existing customers with personalised ads for improved campaign lift and return on investment. Build an enterprise data asset that lasts throughout customer lifetimes. Recognize customers in real time, all the time. Integrate data with flexibility and control. Maintain ownership and control of their data.